KCUR highlights the book of stories from BkMk press. Oakland, CA—The Before Columbus Foundation announces the Winners of the Thirty-Ninth Annual AMERICAN BOOK AWARDS. 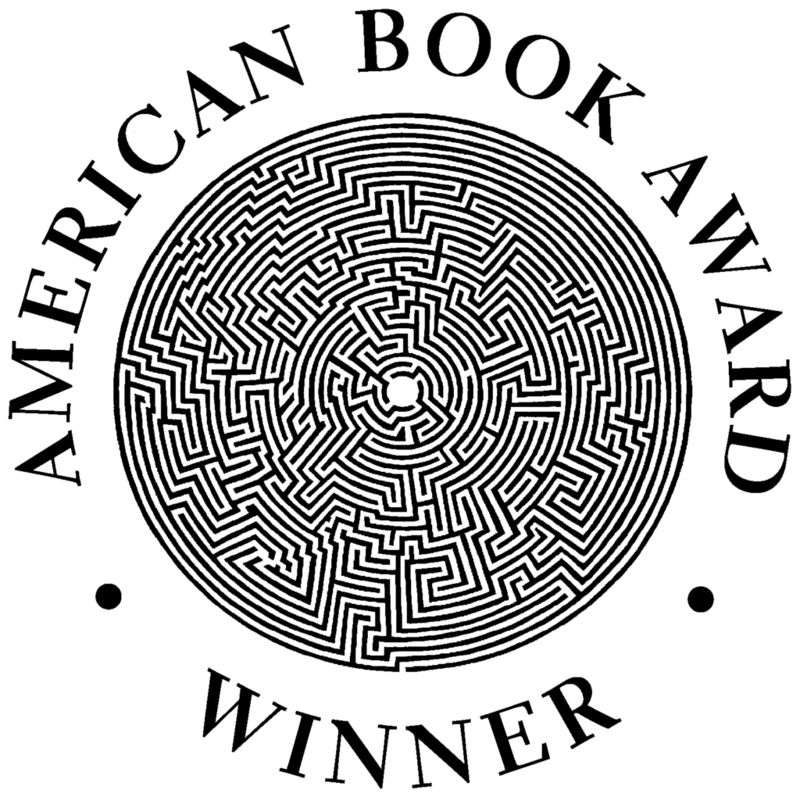 The 2018 American Book Award winners will be formally recognized on Sunday, October 28, from 12:00-2:30 p.m. at the SF Jazz Center, Joe Henderson Lab, 201 Franklin Street (at Fell), San Francisco, CA. This event is open to the public.